This article illustrates how classical integration methods for differential equations on manifolds can be modified in order to preserve certain geometric properties of the exact flow. Projection methods as well as integrators based on local coordinates are considered. 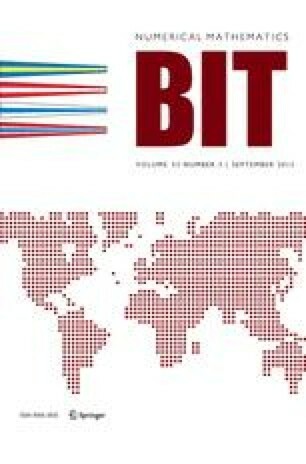 The central ideas of this article have been presented at the 40th anniversary meeting of the journal BIT. This revised version was published online in October 2005 with corrections to the Cover Date.